We bring together constellations of people from disparate teams, organizations, and jurisdictions to solve problems and scale impact. We have the missing piece of the puzzle: a practical understanding of the process and infrastructure of equitable systems change. We are gathering a vast array of stakeholders to reimagine the structural basis of how towns and counties pool ideas, resources, and talent across shared interests and goals. How can we support our athletes with the best provincial sports system in the country? This three-way partnership has the green light for sector-wide change. We work directly to transform the conditions that impact young people, starting with a pilot in Malmo that aims to reduce a 30% child poverty rate. 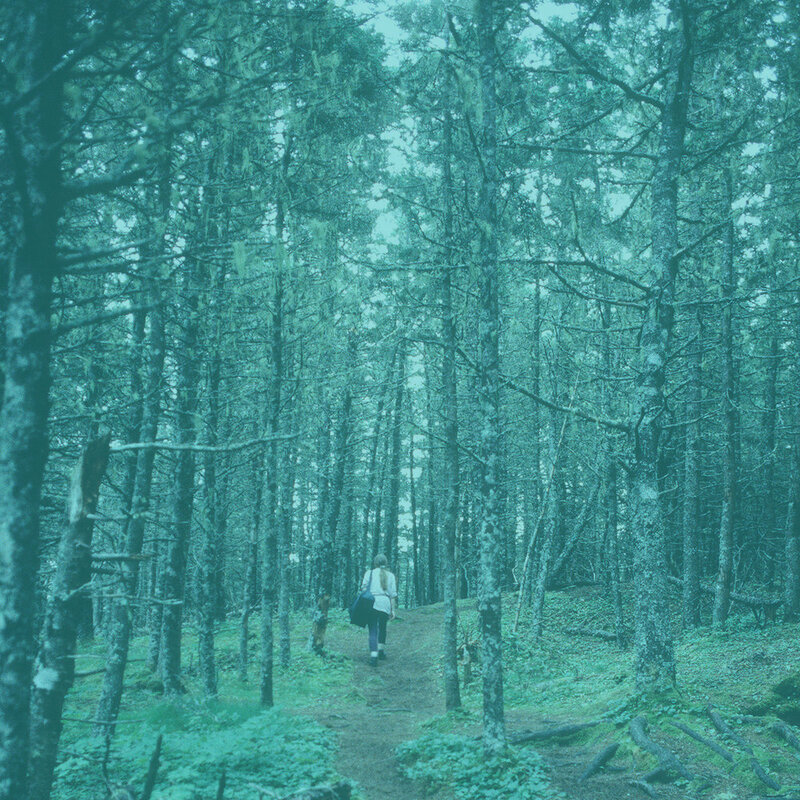 To shift a recurring pattern of outcry and blame, we are reorienting an array of interests and groups towards a participatory approach to Nova Scotia’s forests as one of our biggest assets, loved and steered by all, for all. In partnership with European Art of Hosting colleagues, we are building greater participation and innovation across the European Commission leadership. We brought fragmented private, public, and non-profit leaders together to create a roadmap for systemic (not programmatic) long-term change, merging efforts for maximum impact. We gathered local and national leaders in education, equity/justice, and administration from across the United States to address educational disparity and inequity in schools. 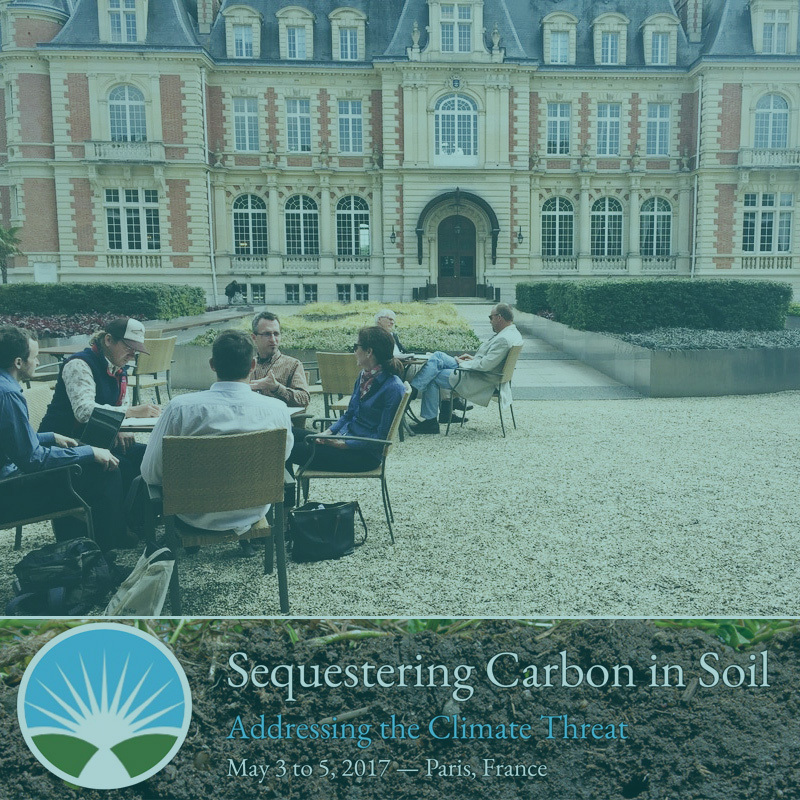 On an event in May 2017, we gave a keynote to 185 soil carbon experts, farmers, NGO leaders, government officials and advocates from around the world. They were gathering to advance the field of soil carbon sequestration as a critical pathway for food security, adaptation to climate impacts, mitigation of climate change, and for healthy soils. This 5-year project engaged citizens, service providers, and public/private sectors to develop a new plan for hunger relief in 19 rural counties of Ohio, with ongoing training, networking and capacity-building for 650 partner agencies. Washington, DC's Georgetown Day School gathers three branches of school leadership, principals, trustees, diversity practitioners, and students annually for creative collaboration, with a shared mission to further the work of diversity, equity, and inclusion within their independent schools. The Outside team leads participatory leadership sessions in this spirit.